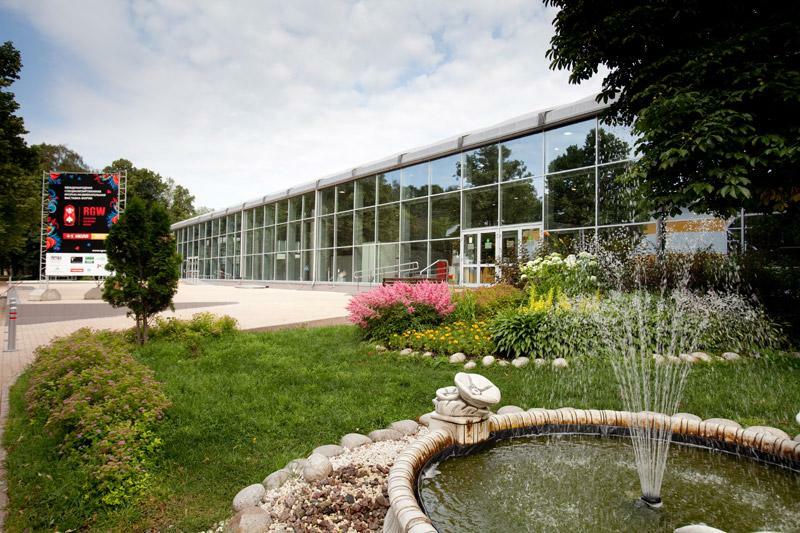 Sokolniki Exhibition and Convention Center is an international venue for business and leisure. The complex infrastructure meets the highest international quality standards as it is evidenced by the UFI certification (The Global Association of the Exhibition Industry), the AIPC (International Association of Congress Centres) and the RUEF membership (Russian Union of Exhibitions and Fairs). 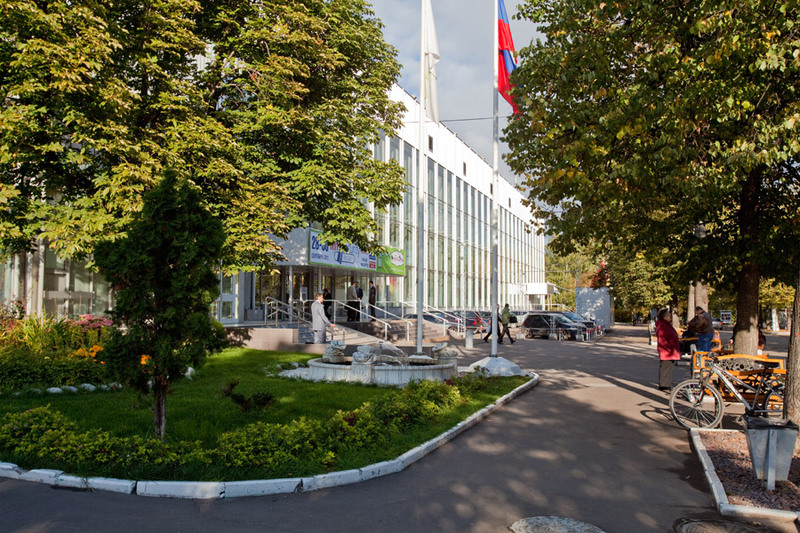 Annually Sokolniki Exhibition and Convention Centre hosts over 100 large-scale events – exhibitions, conferences, forums, political. Famous Russian and foreign companies and corporations, as well as government agencies and industry organizations are among the centre’s customers and partners. Sokolniki Exhibition and Convention Centre provides a full range of services in the sphere of large-scale events – from a corporate party or a press briefing to a large international exhibition and forum: booths and mobile pavilions design and construction, rental of pavilions and conference halls, photo and video services, advertising services, catering and many others.